Our customer accounts can be integrated into any fintech platform. Helping alternative banks, FX and wallet providers to deliver new payments products. Regulatory change – such as PSD2 and Open Banking – creates new opportunity for innovation in payments fintech. And increasingly, challenger banks, FX and payment service providers are looking to take advantage and launch new payment services. But first they look to Modulr. Our integrated customer accounts deliver the speed-to-market, reliability and scalability these businesses need. So they can launch the payment services their customers want. All authorised and regulated by the FCA. Our API can be easily integrated into any platform. So you can quickly and cost-effectively build our payment services into your product and launch to market. Our service is available 24 hours a day, 365 days a year. Our industry-leading SLAs guarantee speed and reliability – including 99% of payments fulfilled within 90 seconds. Modulr are FCA-regulated as an Electronic Money Institution. So businesses get a packaged and regulated service, without dealing with licensing and compliance complexity. Automate treasury management including processing received funds and reconciliation. With real time payment notifications. For more efficient cash management. Modulr is the most cost-effective way to launch payment services. Save on compliance cost. Save on upfront build costs. Save on ongoing operational and tech maintenance costs. Modulr accounts come with real-time access to our growing network of UK, European and Global payment services. So customers can make and receive payments however they want. 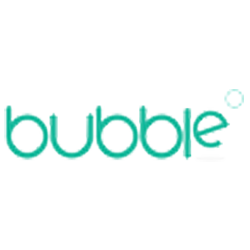 Modulr helps Bubble deliver an automated payment service through its platform. So babysitters can get paid instantly. 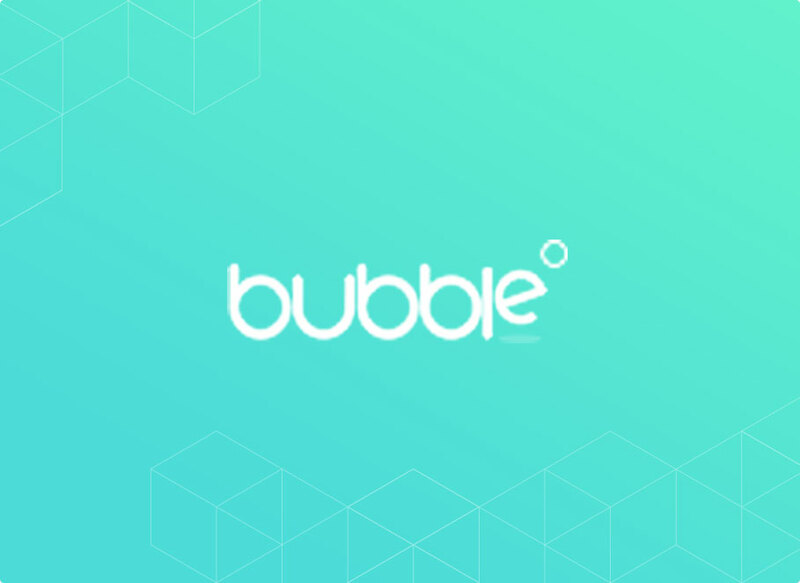 And Bubble can scale their service, without scaling their finance team.